Nokia is gearing up to launch the Nokia 9 PureView smartphone. The key highlighting feature of the smartphone will be its Penta rear camera setup. The Nokia 9 PureView is expected to launch in the last week of January. A leak claims its successor will launch in August 2019 with 5G support. The information about the Nokia 9 PureView’s successor was leaked on Twitter. The front of the smartphone has a large touchscreen display with thick top and bottom bezels. The device has chamfered edges which look very striking. 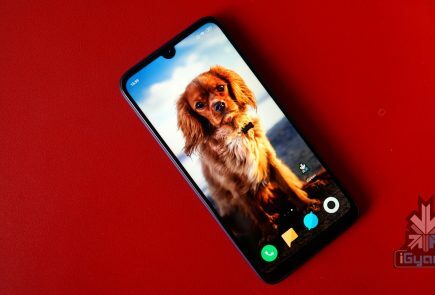 The rear of the smartphone appears to be made out of glass. 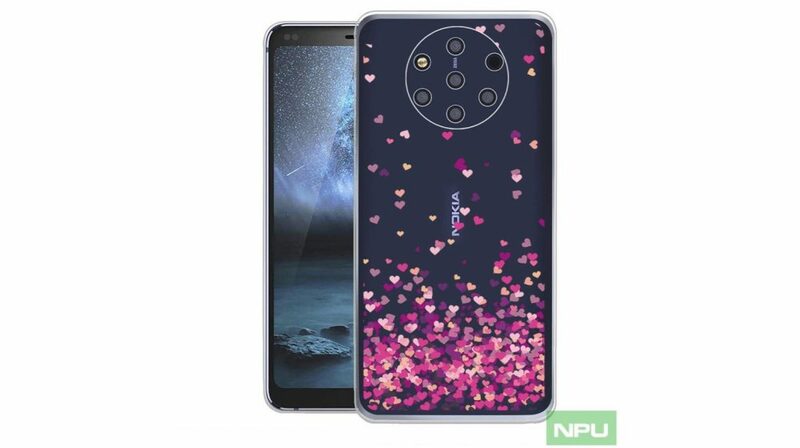 Most notably, unlike the Nokia 9 PureView, the rear panel of the device has a heart-shaped pattern. The back of the smartphone also accommodates the Penta camera set up along with an LED flash and a TOF sensor. According to the leakster, the successor to the Nokia 9 PureView will feature the latest Snapdragon 855 SoC. 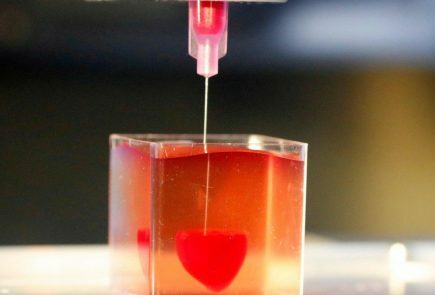 In addition, the device will also support 5G connectivity. 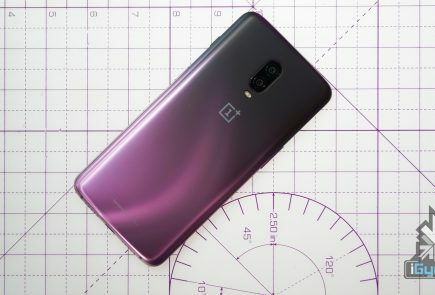 Other details of the smartphone will be made public once the device is officially announced.